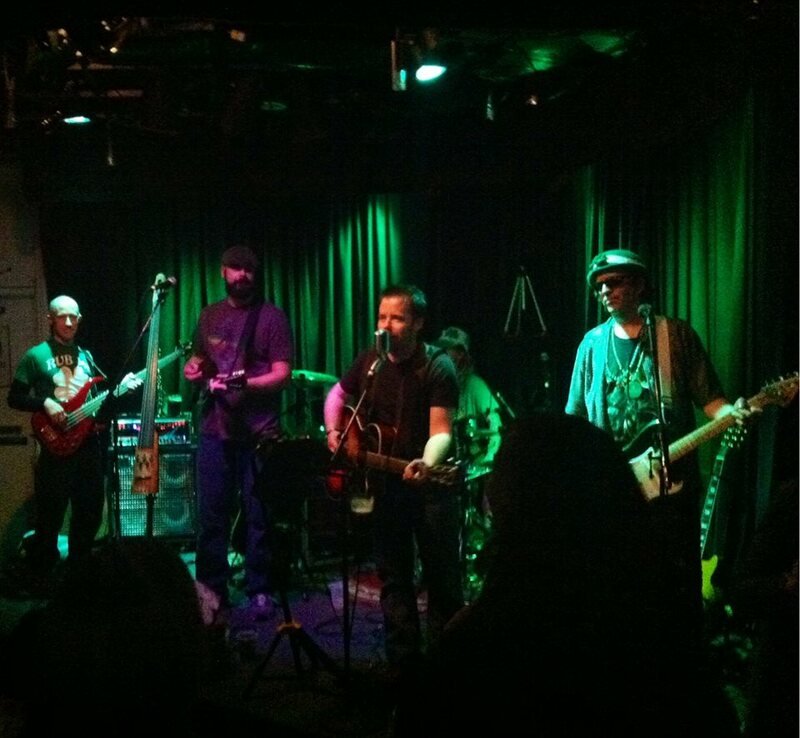 Gig In Green to Go Gold Photo Contest! A big congrats to Mikey Dowd and all the members of The Fair Trade. Sláinte! Kermit may have had it wrong on this one… it’s not only easy to be green, it’s fun! At least it is for all of you taking part in gigs on or for St. Patrick’s Day. In fact, we decided to give away a special pot o’ gold to the one person or group who best embodies the St. Paddy’s Day spirit. A.k.a. 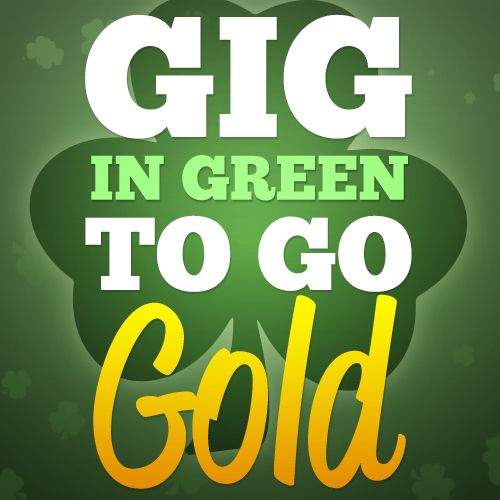 – snap a picture of yourself gigging in any sort of green getup and be entered to win a 1-Year Gold Level Membership! * All photos must be received by midnight on March 18th! Submissions received will be posted on our Facebook page from March 19th through March 26th, during which time anyone can vote on up to five (5) of their favorite photos. The photo with the most votes at noon on March 26th will be named the winner! The photo collection period will run from 12:01am ET March 1st– 11:59pm ET March 18th. The photo voting period will run from 12:00pm ET March 19th–12:00pm ET March 26th. Winner will be announced on March 26th. 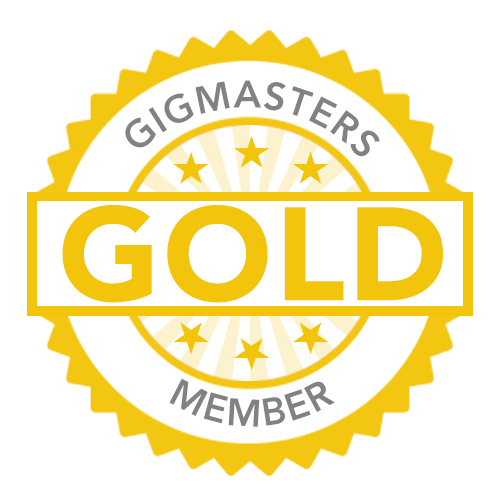 If existing member wins, 1-Year Gold Membership will begin on the day their current membership expires, unless otherwise stated. Feeling lucky? Then jig to it and send us your most festive pics!